Only few days more for the 2nd KNSB Cup, and our competitors are getting their final details to show their passion on ice. Saturday 17th and Sunday 18th our skaters, leaded by Coach Valeri will start the early journey for the Cup. 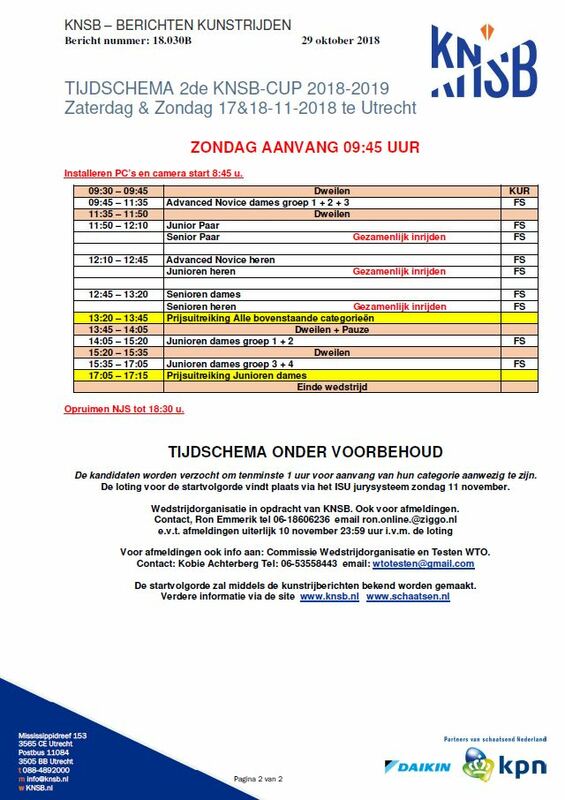 The agenda is packed and starting time on Saturday is 9:30 for our challengers in the category Pre Basic Novice (Noa Fay, Elisa and Dagne), followed by Basic Novice (Eva, Yarina, Annika and Magali) and Advanced Novice category (Eileen, Emily and Sam). Later in the afternoon we will have the participation of Advanced Novice Men (Des), Junior Men (Grigory and Iwan) and finally Junior Dames (Indy). Sunday 18th we kick off the programs for Advanced Novice Dames at 9:45 with Eileen, Emily and Sam, followed by the males categories Advanced Junior for Des, and Junior Men for Grigory and Iwan. Closing the agenda will be again Indy in the Junior Dames category. 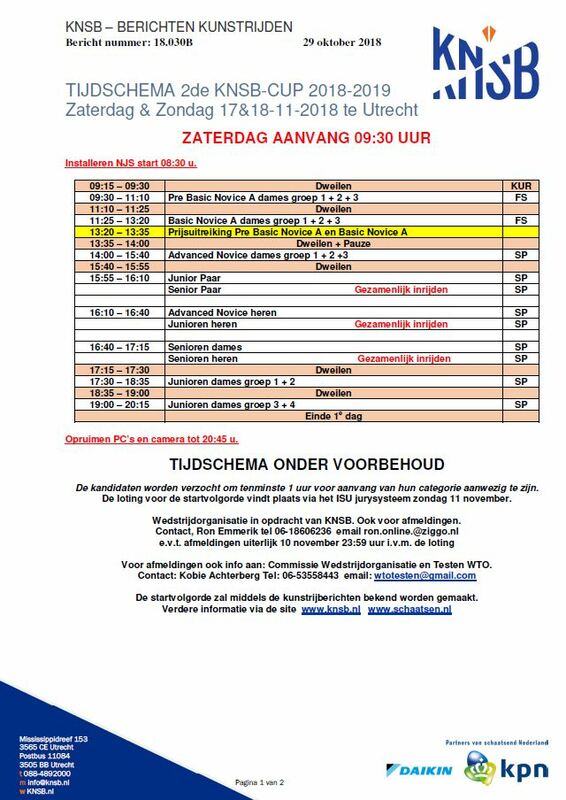 KNSB Cup here we go! We dressed up and we had fun!